Lionsgate debuts two new character posters and the official website for The Last Witch Hunter, starring Vin Diesel, Elijah Wood, and Rose Leslie. 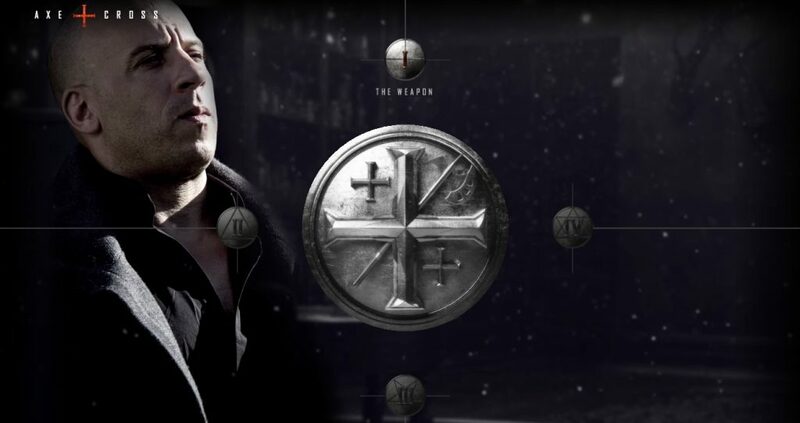 We’re getting very excited about the upcoming film The Last Witch Hunter, and to help fuel the feverish anticipation, Lionsgate released two brand new character posters featuring Vin Diesel as Kaulder, the witch hunter himself. The adrenaline pumping fantasy film follows Kaulder and his secret order–The Axe & Cross–as they lead the intense battle against the most horrifying witches in history. AxeAndCross.com explores the mythic history of the organization, spanning Kaulder’s 800 years of hunting witches. Check out the powerful new posters and site below and make sure you catch The Last Witch Hunter in theaters on October 23,2015!